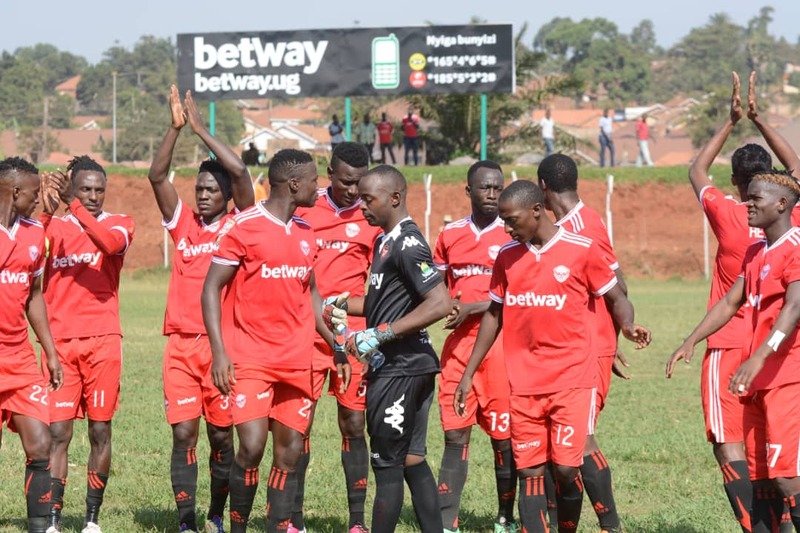 WANKULUKUKU – Police FC defeated Express 2-0 in the only STarTimes Uganda Premier League game played on Monday. A goal each from Juma Balinya and Johnson Odong in either half did the damage to inflict a second loss in as many games for Express. The Red Eagles started brightly with Lawrence Kigonya trying his luck from distance but the effort sailed over the bar. 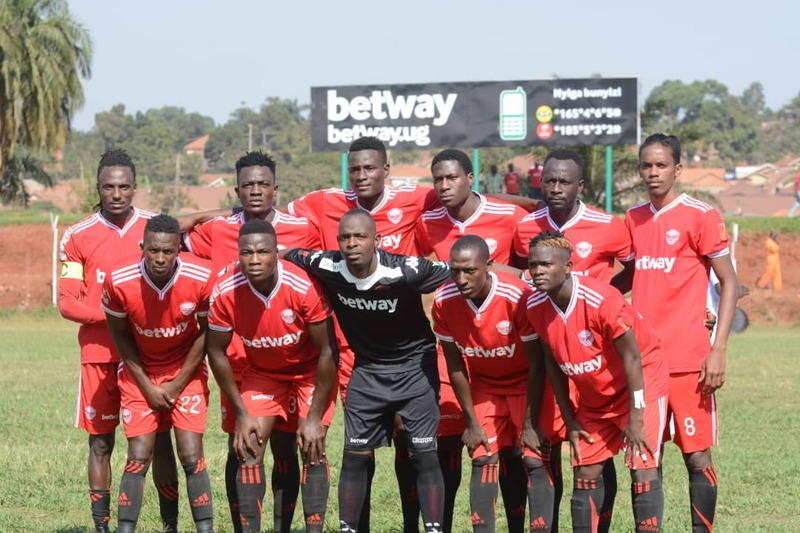 On 13 minutes, Police got their first sniff on goal with Pius Kaggwa beating John Revita but the winger shot straight at Mathais Muwanga in the Express goal. At the other end, Badru Nsubuga shot from a distance but his effort was comfortably saved by Davis Mutebi in Police’s goal. The best chance of the early exchanges fell to Ibrahim Kayiwa but could only head wide a Revita free-kick, while un marked in the area. With 29 minutes to play, Police were forced into an early substitution with Ashraf Ggaliwango who got injured in a tackle with Kigonya, replaced by Simona Mbazira. Two minutes later, Juma Balinya put Police ahead with the first goal of the game, tapping in from close range a Kaggwa well-weighted low cross. Express nearly restored parity instantly as his long range looping shot was fumbled by Mutebi but the custodian recovered before the ball crossed the line. On 41 minutes, Paul Willa nodded down a Mbazira corner before Odong blasted over from close range. The last chance of the half fell to Birungi who could only mis-control a Frank Tumwesigye cross before Mutebi gathered. At the start of the second half, Samuel Kayongo replaced Ashraf Mugume in Police’s second substitution. With 10 minutes of the last half played, Kigonya saw the first yellow card of the game for fouling Kaggwa. Kaggwa was in the thick of the action, sending a low cross which was shot over by Ruben Kimera. 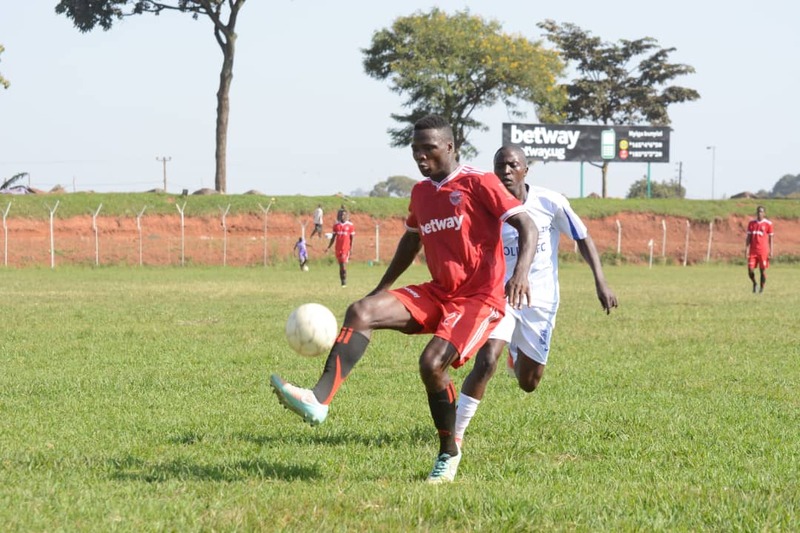 Police could have doubled their lead on 62 minutes but Express Midfielder Michael Birungi cleared off the line a Kimera shot off a Mbazira corner. At the other end, Birungi unleashed a ferocious ztrike which went agonizingly wide of the target. Kefa Kisala who had early sent on Tony Odur and Mubaraka Nsubuga, Brought on Robben Kabuye in place of Badru Nsubuga, to try and find an equalizer. However, it was the visitors who looked most likely to score with Kimera shooting wide after a brilliant team move on 85 minutes. As the frustration mounted on the Red Eagles, Revita was booked for a cynical foul around the centre circle on 86 minutes. In an effort to eat up on the remaining minutes, Abdallah Mubiru introduced Safi Nasir for Kaggwa with only a minutes to play. Deep into the 5 additional minutes, Odong slotted in neatly past Muwanga, a Balinya assist to make it 2-0 for Police and end Express’s slim hopes for a result. After the game, Express fans were in full voice, asking for Kisala’s head. The loss is Express’s second in the League and 6th of the season. It sees them slip into 10th on the log with 21 points from 17 games. For Police, they climb into 7th with 24 points.